The wildly blooming flowers of a sun garden might make a gardener a little envious if their property contains mature trees. Shade areas challenge the gardener to add color and provide the unique option of selecting plants for foliage characteristics as well as beautiful flowers. Some shade plants simply rise above others in the relative ease of growing these wonderful cultivars. These plants feature beautiful foliage, delicate flowers and the ability to enhance the shade garden to create a wonderful landscape. Shade planting areas allow the gardener to choose various types of annuals for steady blooms during the growing season. 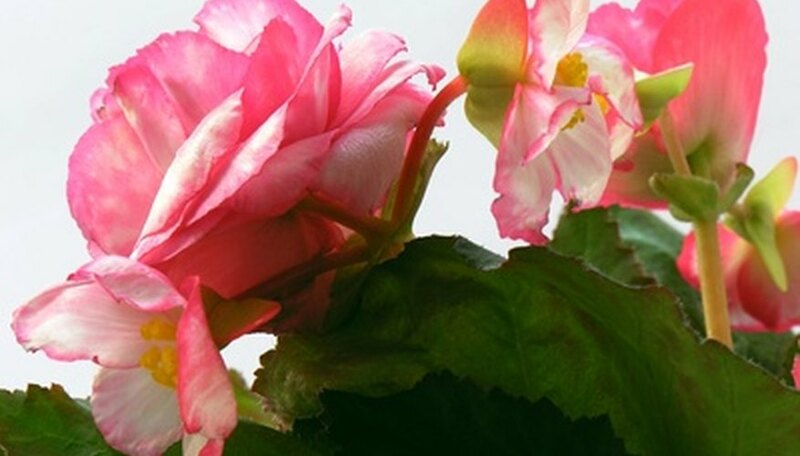 Wax begonias feature dark green leaves with a host of different flower blooms. Blooms in white, red and shades of pink provide continuous color from May to early fall. Plants reach about 12 inches in height and require consistently moist soil to thrive. Day lilies serve as the perfect perennial in the shade garden. The beautiful plants add simple long-leaf foliage and large blooms through the middle part of the summer. Day lilies require early morning sun but tolerate shade very well the rest of the day. Plants feature large cupped flowers in orange, yellow, pink and many variegated shades as well. 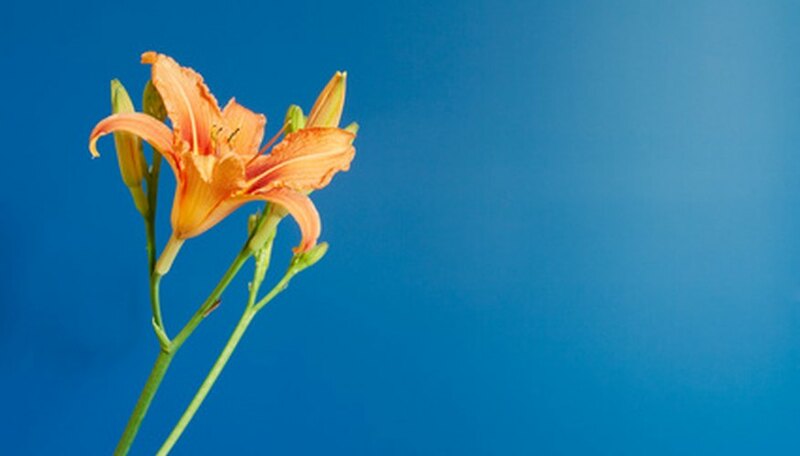 Day lilies are tubers that can be easily transplanted if the plant becomes too large. This perennial is mulch-hardy (protective cover in winter) in USDA Plant Hardiness zones 3 to 6 and hardy in zones 7 to 10. No shade plant list is complete without the addition of the easy-to-grow hosta. Hostas feature brilliant green leaves in many shades including variegated white and green and yellow and green. Hostas are easy to grow and expand each year to provide stunning foliage in the shade garden. The hosta's wide leaf shapes make the perfect combination with summer blooming perennial and annual flowers. Avoid planting hostas in deep shade to avoid limiting the vibrant foliage. Hostas mature in four to eight years and are hardy in zones 3 to 8. Shade gardens often occur under the full canopy of mature trees. A primary concern in this location lies in protecting surface tree roots to limit damage from mowers and the frequent digging in a flower garden. 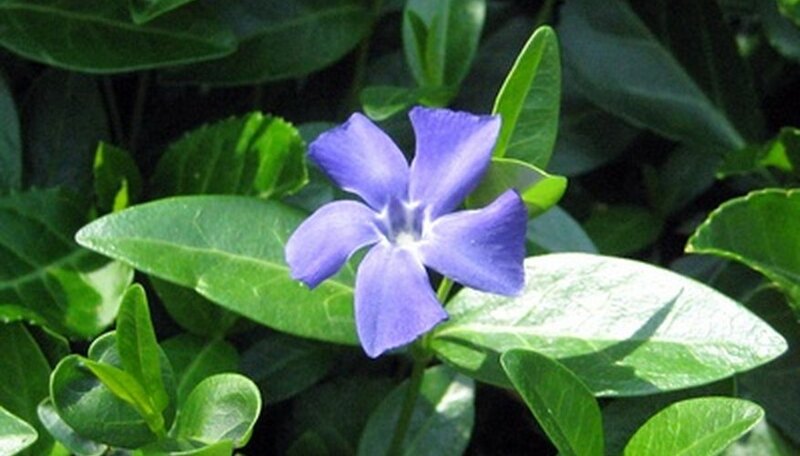 Periwinkle (vinca minor) provides a glossy green ground cover that produces small purple flowers in the spring. This evergreen ground cover grows up to 18 inches in height in zones 6 to 9. Rose of Sharon thrives in the shade garden and provides beautiful blooms in late summer. 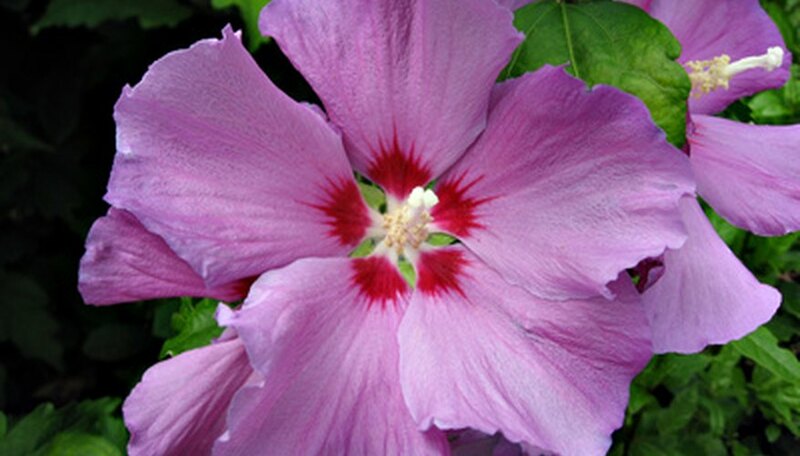 Plant the Rose of Sharon in partial shade in well-drained soil. Rose of Sharon produces wide hibiscus-like blooms in zones 5 to 8. 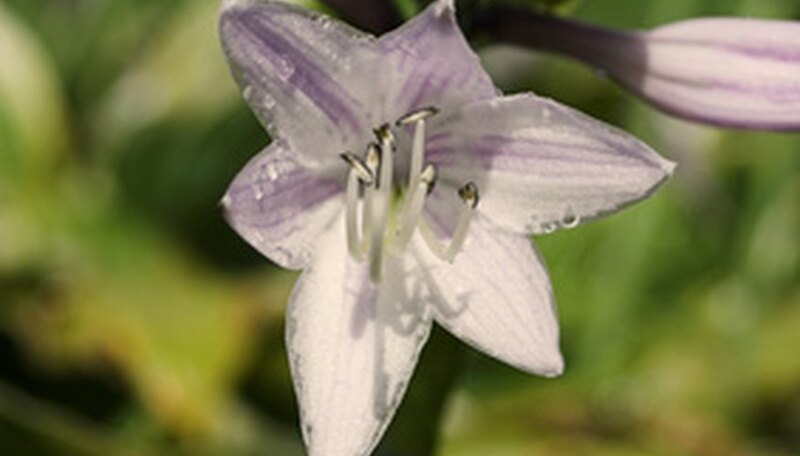 This plant propagates readily by seeds and produces blooms in white, purple and pink. Rose of Sharon requires some maintenance pruning and reaches up to 8 feet in height when mature.